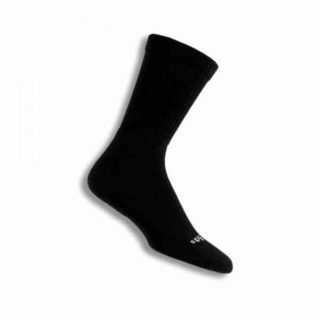 If you are a fitness buff, then you know how important the right socks are for your workout. Well, why not try some out for free! Comfort Sock is looking for Wear Testers. Click here to sign up to become a Comfort Sock Wear Tester. They will send some socks for you to try out and keep. All they ask is that you provide them with honest feedback. Statistical information may be used on online, but they will never share your personal information without permission. How do I get the free socks? I just checked back and they ended their survey yesterday. I will keep an eye out and see if they start up again!